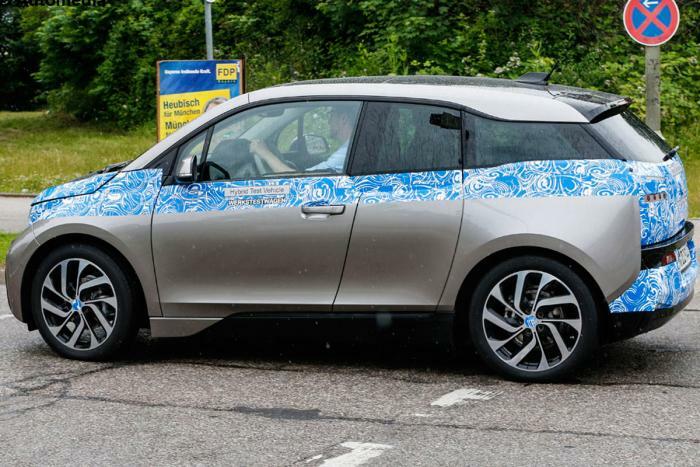 Our spies captured the BMW i3 testing without most of its camouflage, prior to a full reveal scheduled for July 29. The two prototypes were spotted somewhere in Southern Germany while undergoing some last-minute testing. 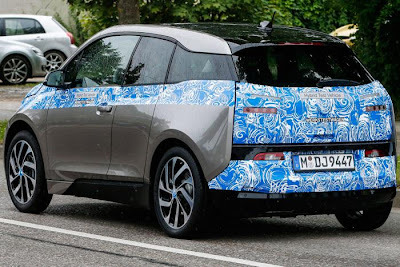 Closely mirroring the concept's looks, the production version will certainly be an interesting appearance on public roads once it hits the market later this year. The EV is expected to come with a rear-mounted electric motor producing 170 bhp (127 kW) and 184 lb-ft (249 Nm). 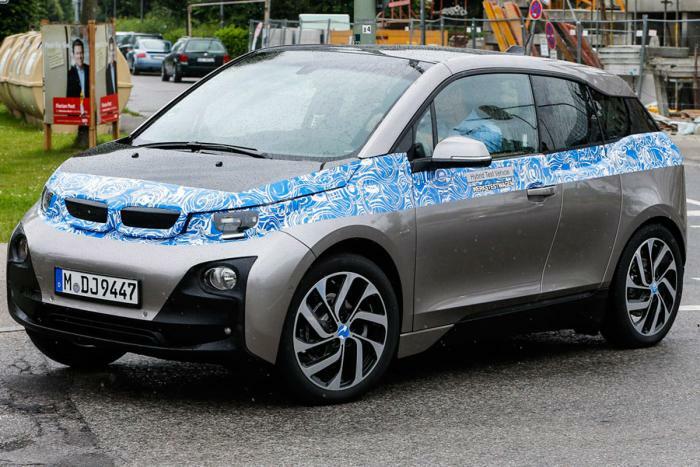 It should provide a range between 88 miles (130 km) and 99 miles (160 km). 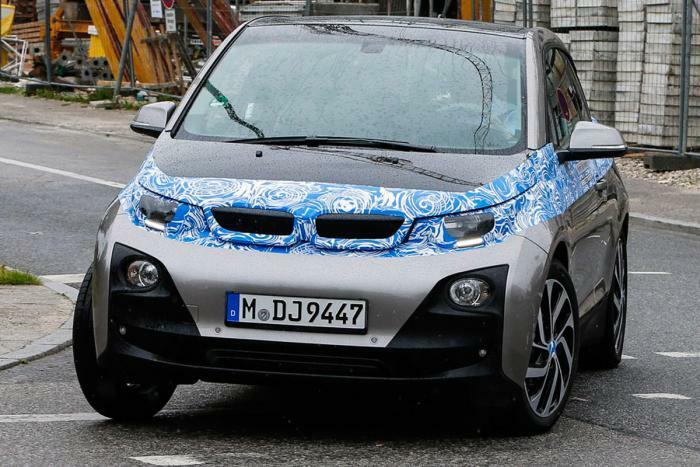 The range-extending model is said to make use of a two-cylinder, 0.65-liter motorcycle engine acting as a generator. In this configuration range should be of around 186 miles (300 km).